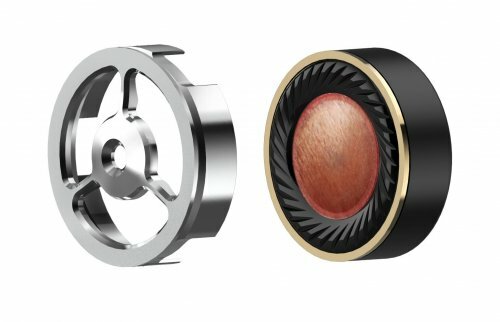 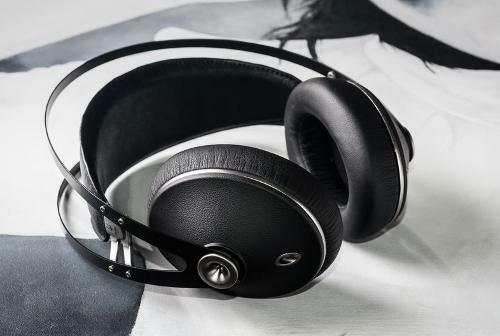 High-end audio company developing premium audiophile headphones and earphones, renowned for timeless design, pure comfort and engaging vivid sound. 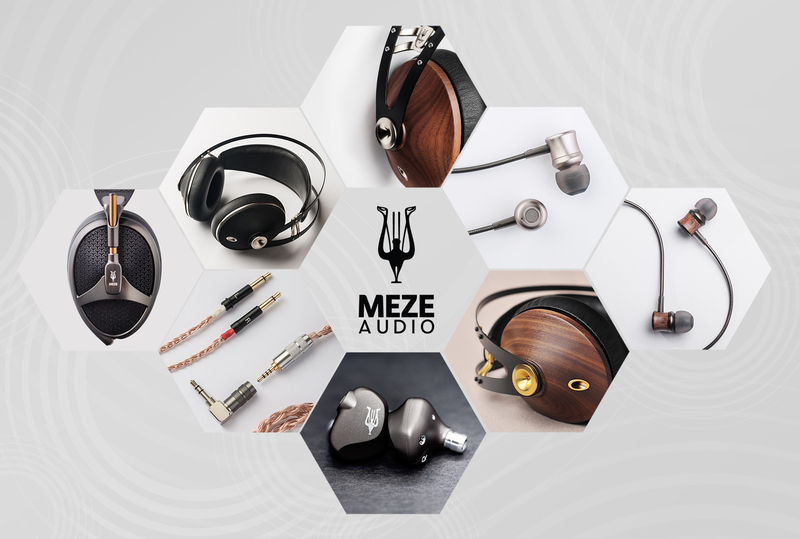 There are no announcements from Meze Audio at this time. 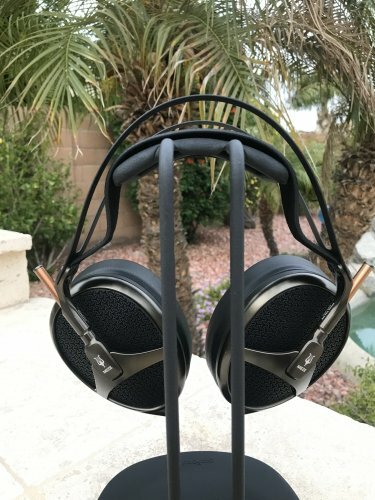 SOLD: Meze Audio 99 Neo — Great Price for Mint Set! 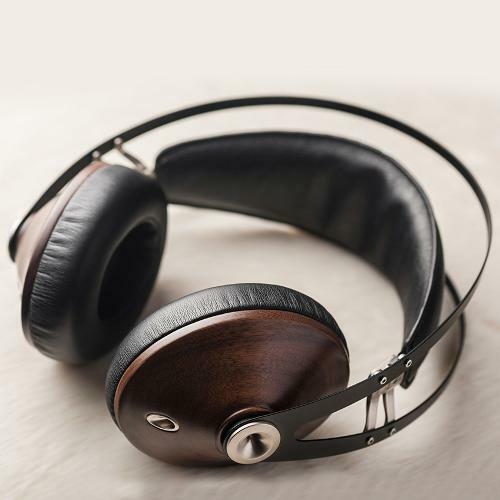 The team behind Meze Audio are passionate specialists, with backgrounds in sound engineering, product design, crafting, and music.